Voting has closed. The winning challenge is Give 50 flowers to 50 strangers and compliment them sincerely. 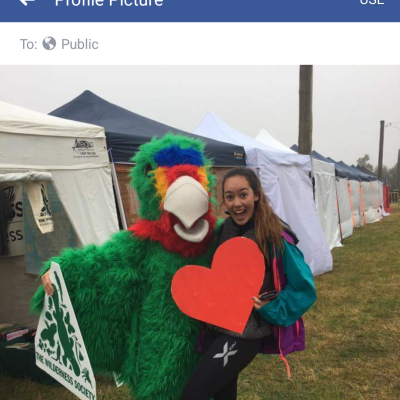 Ruby is raising money to support the Swift Parrot. Voting is now closed. Ruby's pledge is closed for voting, but you can still support Ruby and the Swift Parrot by making a donation using the 'Make a Donation' button above. Ruby has pledged to complete the most popular challenge — Give 50 flowers to 50 strangers and compliment them sincerely. Help Ruby raise money for the Swift Parrot. 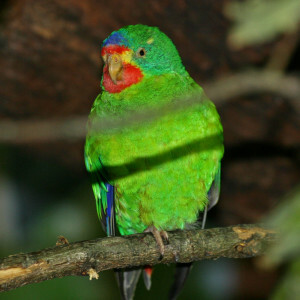 Support Ruby Flack by donating directly to the Swift Parrot.